It’s Amazon Prime Day today. Well it’s actually Amazon Prime 36 hours as the event kicked off at 12pm today BST and finishes at midnight tomorrow (17/7/2018). According to Adam French, Which? Consumer Rights Editor, consumers need to do their research: “Although these time-limited sales events can offer great discounts, not all offers will be as good as they seem.” Nevertheless you can find some bargains, especially on Amazon’s own brands. Interestingly, it’s not just Amazon that benefits from its exclusive event either. Ecommerce expert and software developer Optiseller is predicting that eBay is poised to benefit massively from the increased online shopping activity around Amazon Prime Day too with its own promotional offers and messaging on its first Sales Day on 17th July. With Amazon now counting more than 100 million Prime members, other retailers are also feeling pressure to compete with sales events like Prime Day. For example, in the US retailers like Target, Kohl’s, and Forever 21 are offering their own discounts around Prime Day to rival Amazon. Currently Amazon has 49% of the overall e-commerce market and currently controls nearly 5% of the total US retail market, according to the e-commerce research firm eMarketer. Prime Day is Amazon‘s July version of Black Friday when shoppers will find a wide range of deals – over one million discounted products in total – at various times over the 36-hour period. It first launched in 2015 and has grown every year, expanding to more and more countries around the globe. 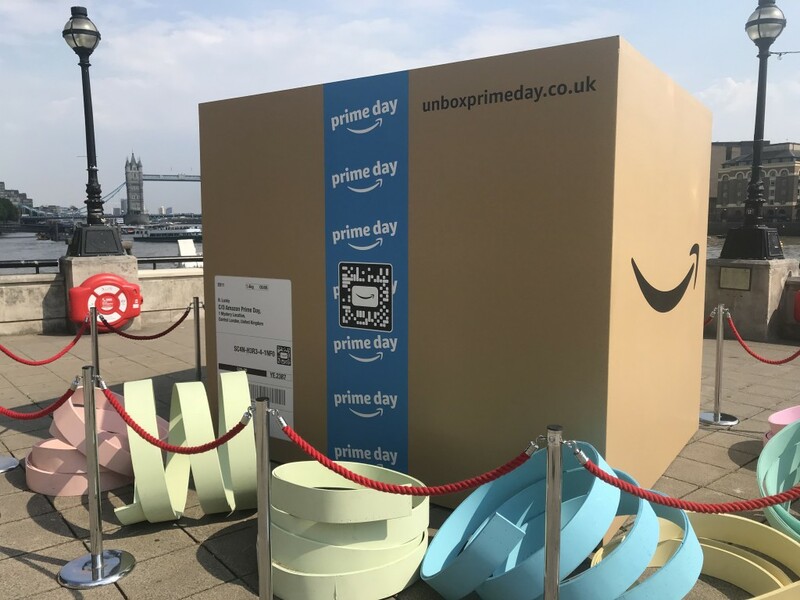 As it’s a “one-day only global shopping event exclusively for Prime members”, it does mean that shoppers need to have or take out Prime Membership costing £79. Amazon’s second generation ‘voice assistant’ has been reduced from an official price of £49.99 to just £29.99 (a veritable bargain and surely a loss leader for Amazon). Available in black or white, this hands-free, voice-controlled device uses Alexa to play music, control smart home devices, provide information, read the news, set alarms and much more. Though it comes with a built in speaker, for best results it is best to connect to separate speakers or headphones through Bluetooth or 3.5 mm stereo cable for optimum audio quality. 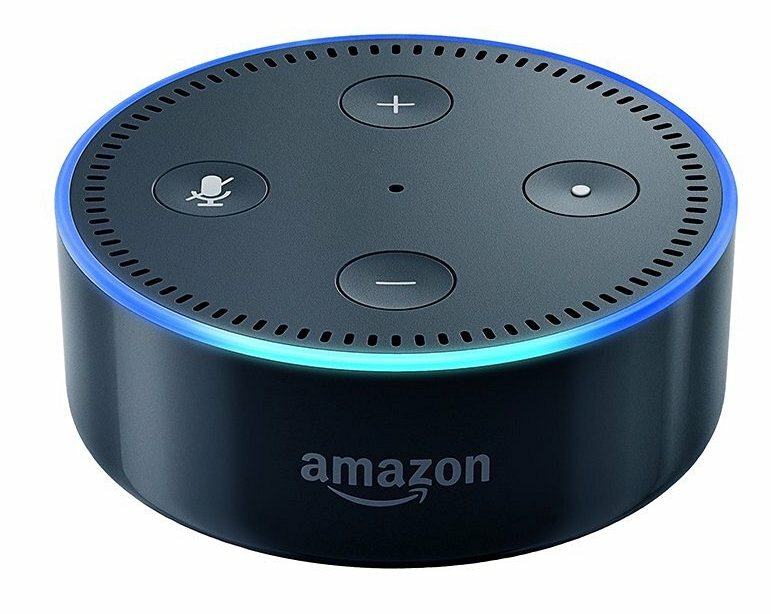 The Echo Dot is able to play music from a number of sources such as Amazon Music, Spotify and TuneIn. It will even connect automatically to services like Tune In so you can use it to play digital radio stations, such as Absolute Radio. 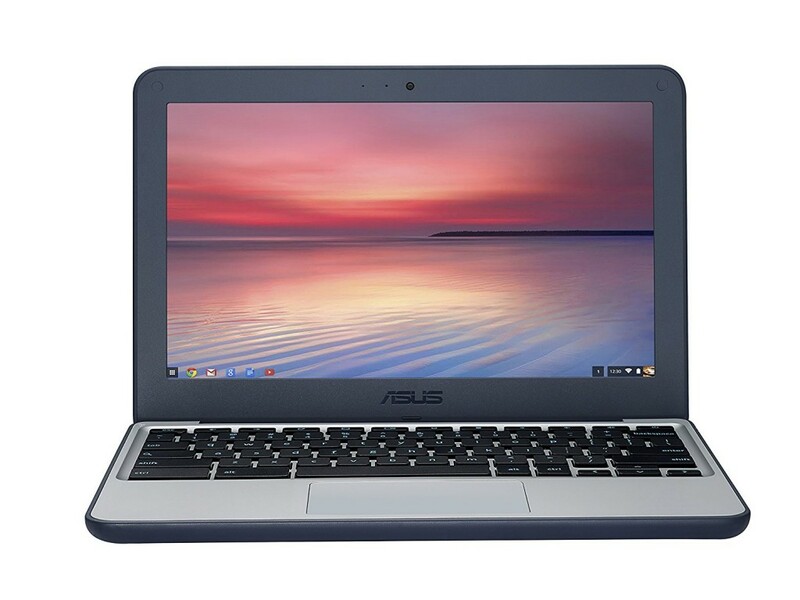 This Asus Chromebook would normally set you back nearly £170, but during Prime Day it’s been marked down to less than £100, making it a bit of a bargain. Officially titled the ASUS C202SA-GJ0027, this Chromebook combines a ruggedised and water resistant design with 180 degree Hinge (Silver/Blue). On board is an Intel Celeron N3060 Processor, 2 GB RAM, and the Chrome OS. Ideal for taking out and about, this Chromebook tips the scales at just 1.2Kg. Looking for a bargain on a robotic vacuum cleaner? Then look no further. 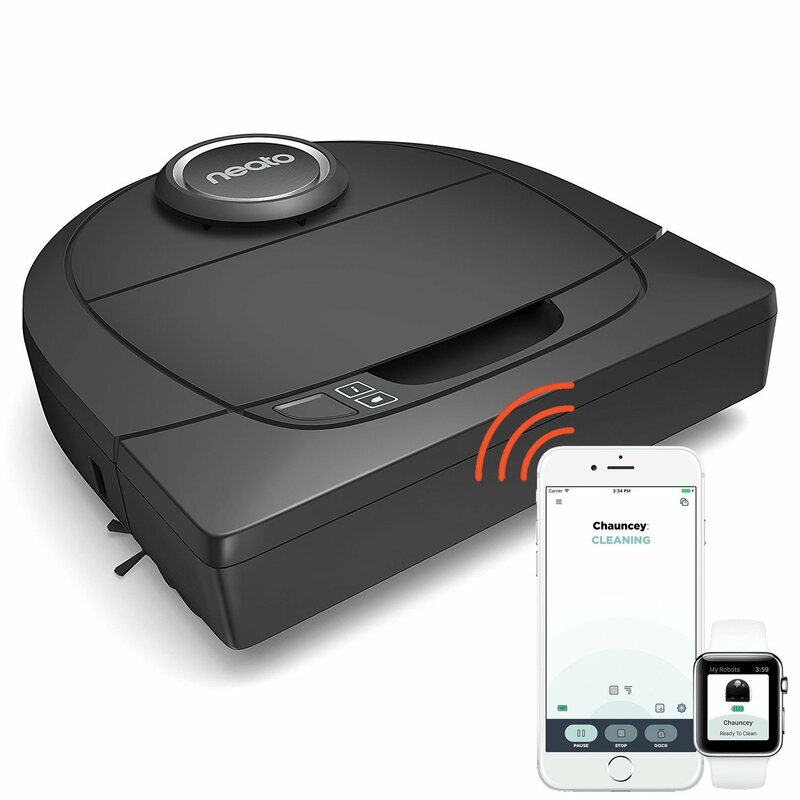 Normally the unfortunately named Neato Robotic Botvac D5 would set you back £599. However, during Prime Day you can get over 50% off this price with the model now available for a very reasonable £299. Use the Neato app to start, stop, schedule, and receive notifications and Find Me! for easy robot location as well as a dashboard with cleaning stats. The vacuum cleaner’s D-Shape design with side brush and CornerClever tech means that it cleans close to walls and deeper into corners than some other models, claims the manufacturer. Save £100 on this three camera outdoor system from Blink, reduced from £329 to £229. 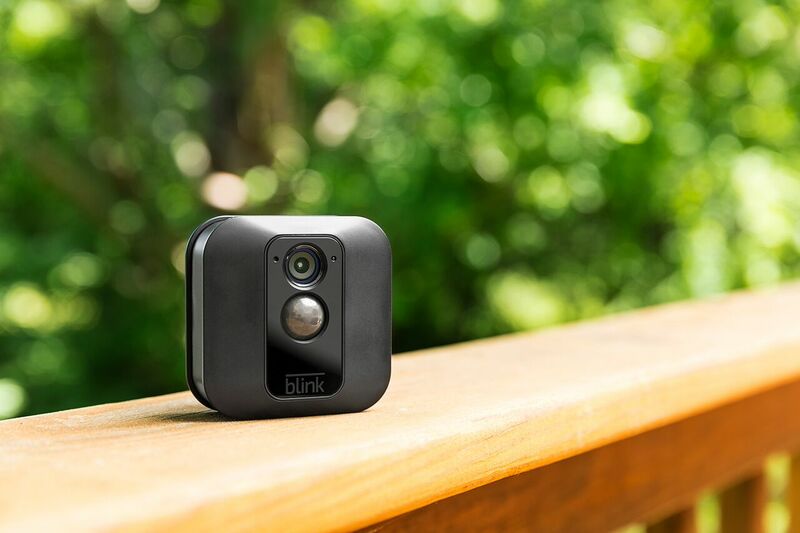 Now owned by Amazon, Blink has established an excellent reputation for producing high quality, easy to install security cameras which can be viewed from your smartphone via the app. Rather than having to rely on mains power, the Blink cameras simply require two AA batteries (just make sure you use decent Lithium batteries provided rather than cheap Zinc batteries). Another advantage of these XT cameras is because they are weatherproof they can be used outdoors, making them useful for keeping an eye on your front and back doors. See and speak to whoever is at your door whether you are in the garden or lazing on a beach in the Caribbean with this video doorbell system from US company Ring. The company is offering large discounts across its range of doorbells and cameras with many of the deals having just gone live for Amazon Prime Day. Deals include savings of £90 on the Ring Video Doorbell Pro, as well as deals on bundles with Amazon Echo products. Here are just a few of the deals: Ring Video Doorbell 2 – now £124.99, saving £54; Ring Video Doorbell Pro – now £149, saving £90; Ring Spotlight Cam Battery – now £139, saving £60; Ring Spotlight Cam Wired – now £139, saving £60.